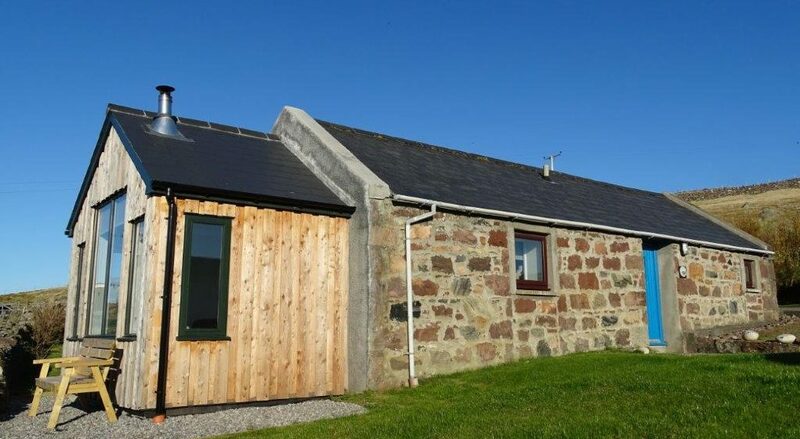 The Byre is a self-catering cottage for one or two people. Although there are many excellent activities to enjoy in the local area, once you see the view from our recently added sun lounge you might not want to leave The Byre to explore them! 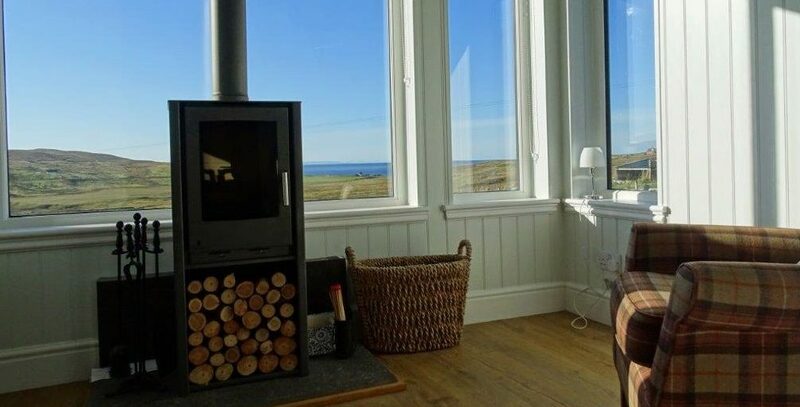 With a wood-burning stove and views of the loch, the waters of the Minch and the Outer Hebrides on the horizon, you might want to just sit and enjoy the view with a good book or a glass of wine. 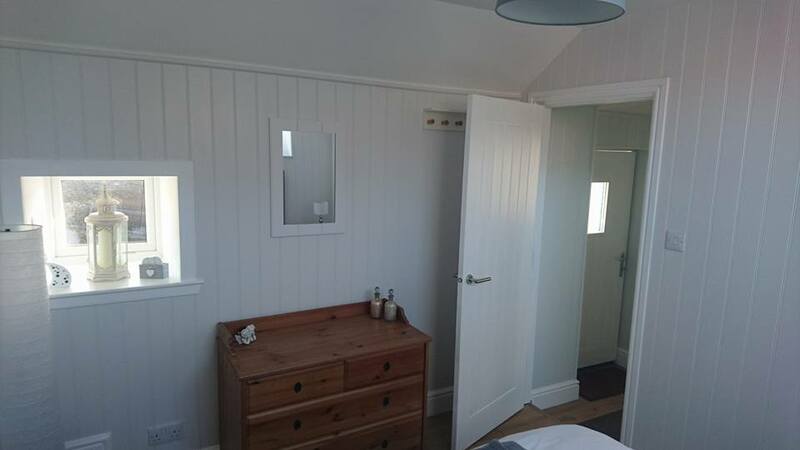 Bookings run from Saturday to Saturday with short breaks considered between October and March.